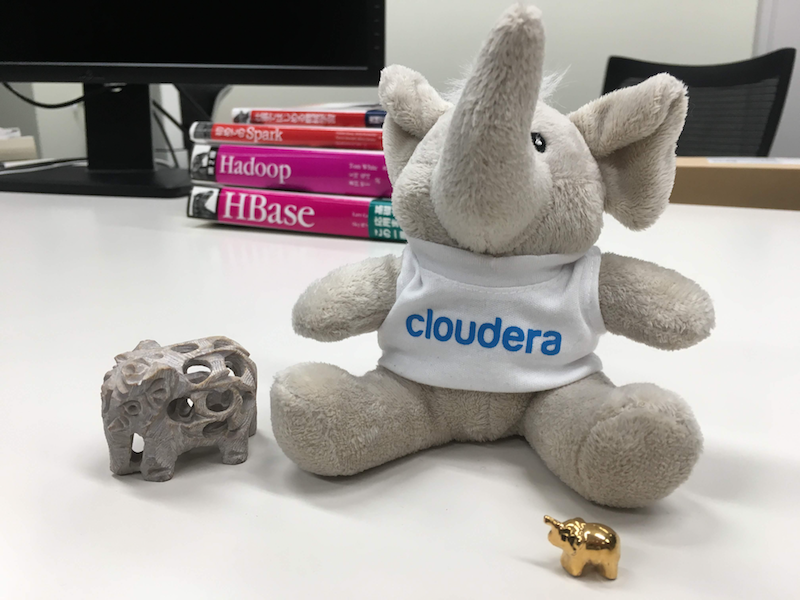 Cloudera University—the industry's only truly dynamic Hadoop training curriculum that’s updated regularly to reflect the state-of-the-art in big data. Impala. GitHub Gist: instantly share code, notes, and snippets.